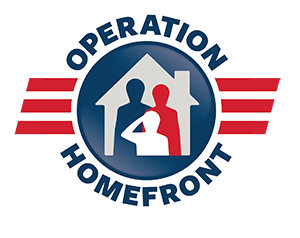 Click here to DONATE MONEY to Operation Homefront! The National Pawnbrokers Association is asking pawnbrokers from around the country to donate to Operation Homefront. Operation Homefront’s mission is to build strong, stable and secure military families so they can thrive – not simply struggle to get by – in the communities they worked so hard to protect. Your donation will make a real difference in their lives, because 92% of Operation Homefront’s expenditures goes directly toward programs and services for these families. Give whatever you can…every little bit helps. Click here for instructions to SHIP MUSICAL INSTRUMENTS or DONATE to The Mr. Holland’s Opus Foundation. 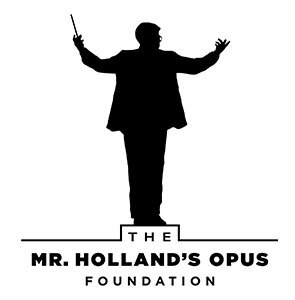 You can ship high-quality, pre-owned (or new) musical instruments directly to The Mr. Holland’s Opus Foundation. Make cash donations directly to The Mr. Holland’s Opus Foundation on behalf of the NPA Gift Day and your contribution will be converted to musical instruments. December 6th is National Pawnbrokers Day as well as St Nicholas Day. St. Nicholas is the patron saint of pawn brokers because of his service to those in need. Keep the pawnbroker tradition of giving alive. Saint Nicholas of Myra, the Patron Saint of pawnbroking, is famed for his generosity to the poor and for his penchant for secretly leaving gifts for people in need. He is recognized in America as Santa Claus, and his three bags of gold soon became the international symbol of pawnbrokers. Support the NPA community outreach efforts. Donating one guitar is great, but through the combined efforts of the NPA members – hundreds or thousands of dollars or musical instruments can really make an impact! Give to children who need it the most. Donating can sometimes be complicated. The Mr. Holland’s Opus Foundation knows that the Title 1 school music programs that they select are desperately in need of your help. Become a part of Mr Holland’s dream. Take advantage of this opportunity to participate and give back to schools that do not have the resources to provide instruments to students. Now in its fourth year, Gift Day has donated thousands of musical instruments to charity organizations supporting underprivileged children, families, and veterans.